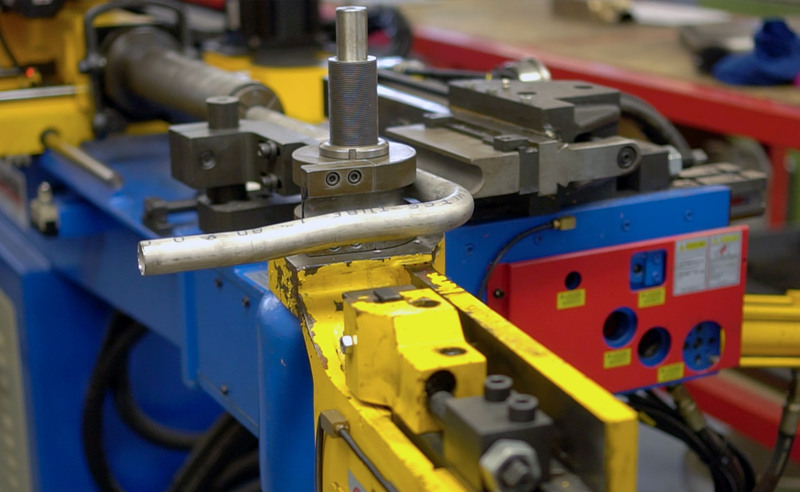 Tube bending is a central, in house, resource for CTE. With the majority of our parts tubular based it is very important that we are able to reliably and accurately bend tubes to maximise our productivity. We are able to bend tube in a variety of materials including, Inconel 625, Stainless Steel 321 & 304, Aluminium and Titanium. Our tube bending tooling ranges from 12.7mm OD up to 88.9mm OD in a variety of bend radii and wall thicknesses. In the tooling range 12.7mm OD to 38.1mm OD we can CNC bend tubes in a variety of materials, allowing us to minimise the welded joints, which in turn, improves our lead times and price competitiveness. From 38.1mm OD to 88.9mm OD we are able to produce single bends that are typically used in more complex pipe geometries, this allows us to fabricate the ideal pipe runs to fit the packaging requirements of our customers. A unique process at CTE is the ability to inspect our small diameter pipe assemblies with our non-contact probe, this process eliminates the error often associated with trying to hold and touch a flexible part. 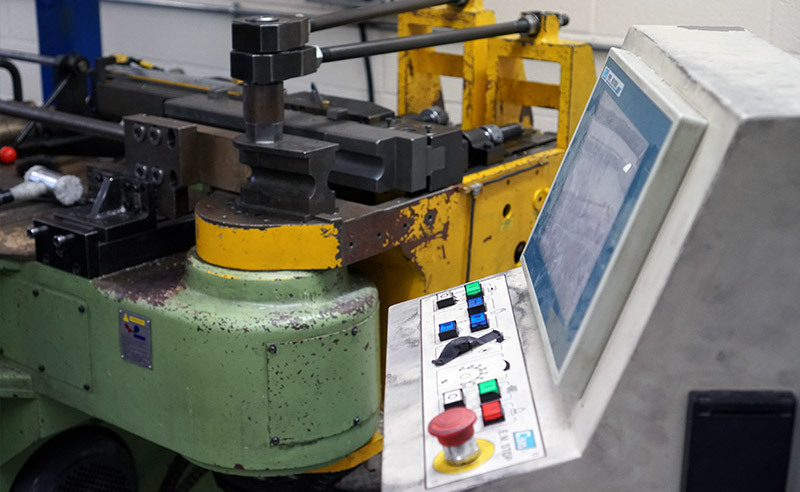 This information then can be taken directly back to the CNC Tuber Bender to make any adjustments that are needed. 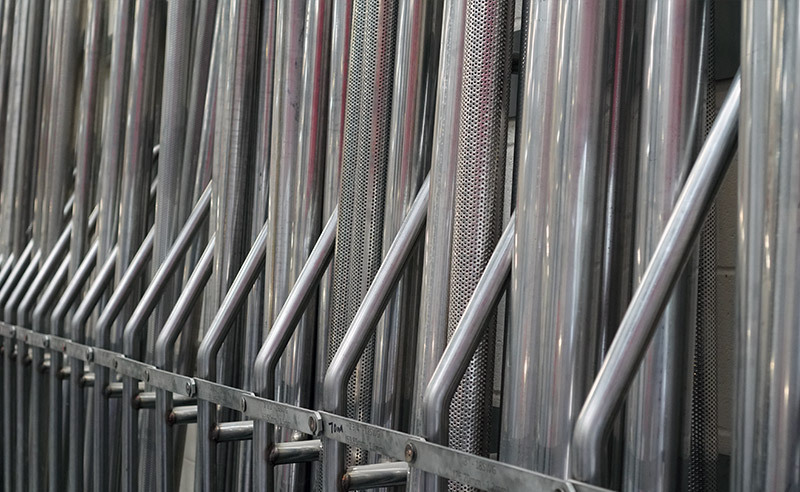 As well as supplying our own production needs we also supply a wide range of customers with bends to suit their own manufacturing requirements, with Stainless Steel 304 often held in stock, with all other materials made to order.